Want to see what we have to offer and how we can help you in your journey towards predictive maintenance and a more reliable railway but couldn’t make it to InnoTrans this year? No worries, we’d be happy to give you a live demo of our remote monitoring and predictive maintenance solutions when it best suits you! Schedule a meeting with us below! 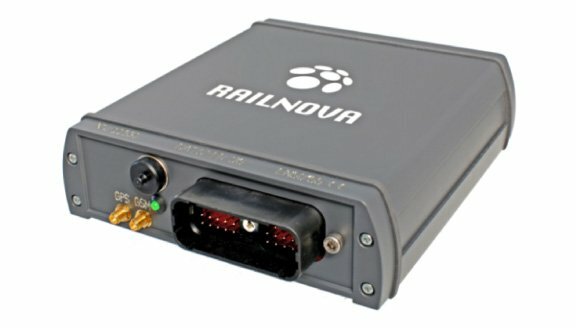 The Rule Engine is a software component on Railnova’s edge device, the Railster. It has been developed for MVB and ERTMS monitoring, and to communicate with the Railster which information it needs to process on the train and send to the cloud for further analysis. Through the rule engine Railnova clients are able to create their own rules and deploy them on the Railster in real time. 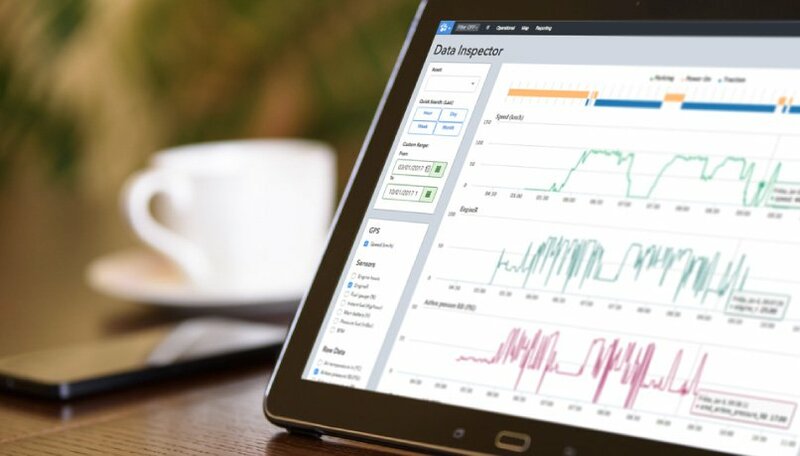 This provides them with an easy way to gather new counter data for maintenance, or to create their own fault codes to avoid failures and delays. Railnova offers operators and maintainers one centralised platform to manage all the data, fault codes, alerts and counters coming from the trains they manage. The platform enables them to tackle use cases such as energy management, usage reporting, accurate usage prediction for preventive maintenance, real-time condition monitoring for condition-based maintenance, predictive diagnostics and more. 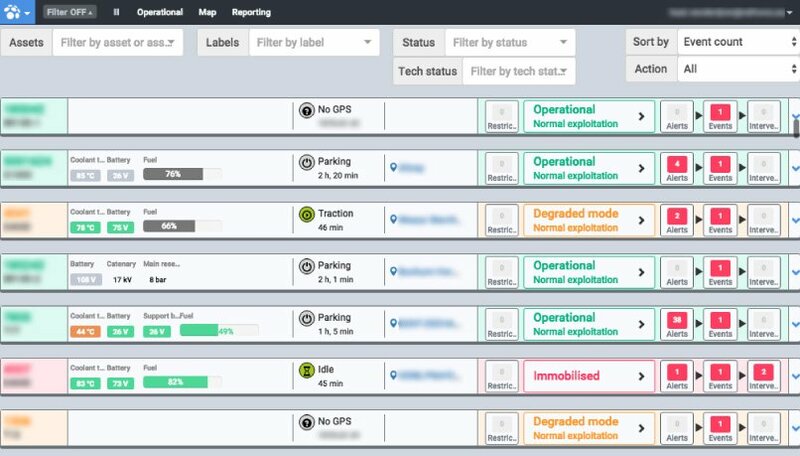 Through the open API operators are able to connect maintenance with operational and securely share data with third parties, such as dispatching failure information and telematics alerts to key stakeholders and transferring data to their existing systems for e.g. further analysis and maintenance planning. The Railster is a powerful edge device through which operators can perform their analysis as close to the data source as possible, to detect even the shortest events and to capture all relevant data. The second generation of the Railster offers a much more powerful CPU to process events at bus speed (no resampling! ), and has multiband 3G for better connectivity. Finally it’s also more flexible with multiple universal interface ports to connect to any type of data bus (MVB, Profibus, CAN bus, …), without the need for additional hardware.